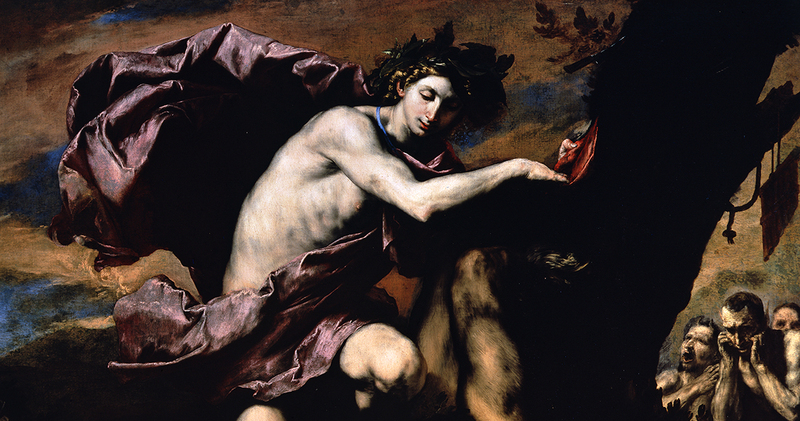 ARTES members are invited to join ARTES’s committee member Dr Edward Payne for a special tour of the exhibition Ribera: Art of Violence at Dulwich Picture Gallery, co-curated by Edward and ARTES member Dr Xavier Bray. 9.15–9.45 Introduction: Why Ribera? Why violence? Why Dulwich Picture Gallery? This event is free but spaces are limited. Please write to artesiberia@gmail.com to book your place. Ribera: Art of Violence is the first exhibition in the UK dedicated to the Spanish Baroque painter, draughtsman and printmaker Jusepe de Ribera (1591–1652). Born in Játiva, Valencia, Ribera emigrated to Italy as a young artist. Proud of his Spanish heritage, he eventually settled in Naples, then a Spanish territory, but never again returned to Spain. A hybrid figure, Ribera had a significant influence on the art of both countries in the seventeenth century. Introducing this artist to a UK audience, the exhibition will focus on some of Ribera’s most powerful images featuring saints and sinners, flaying and flogging. Ribera’s images of pain have often been described as shocking and even grotesque in their realism. In a common historiographical trope, the artist himself has been labelled as sadistic and violent. Challenging this long-standing interpretation, Ribera: Art of Violence will reveal the complex artistic, religious and cultural discourses underpinning the artist’s violent imagery in paint and on paper. This exploration will be anchored by a number of major loans from North American and European collections, with some works travelling to the UK for the first time. Click here for more information about the exhibition and related events. This entry was posted in ARTES Event, Exhibition, Uncategorized and tagged art, art history, booking required, curator's tour, drawing, Dulwich Picture Gallery, Edward Payne, Exhibition, golden age, Museums, Naples, Painting, Printmaking, private tour, Private view, Ribera: Art of Violence, tour, violence, Xavier Bray on September 21, 2018 by costanzabeltrami.